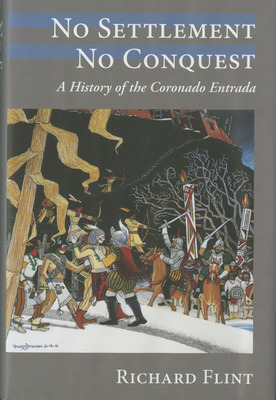 Flint, Richard , “No Settlement, No Conquest: A History of the Coronado Entrada ,” Arizona 100: Essential Books for the Centennial, accessed April 21, 2019, http://speccoll.library.arizona.edu/online-exhibits-dynamic/az100/items/show/167. 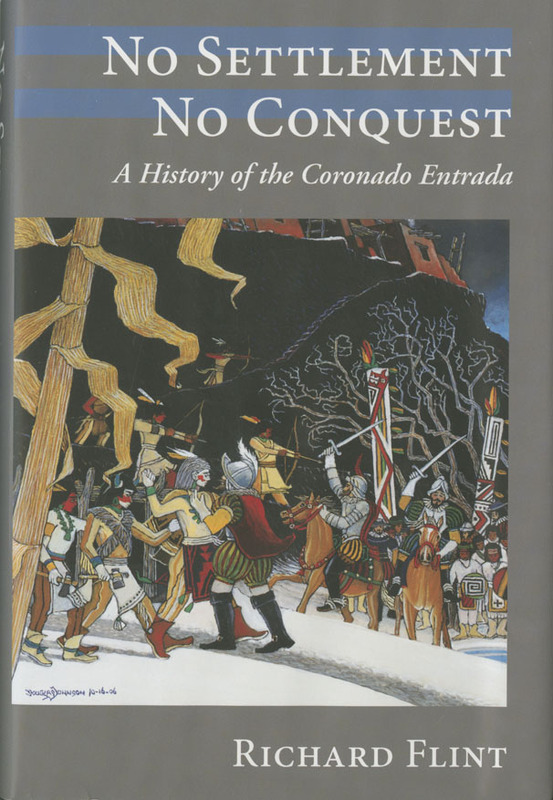 In thirty years of research, Richard and Shirley Cushing Flint found new documents and information that has enabled new translations of previously published documents which, when combined with new archaeological finds, changed the interpretations of the Coronado expedition. Richard Flint draws on this information in this detailed narrative that sets a new standard for historical scholarship. Albuquerque : University of New Mexico Press, 2008.